There is a whole plethora of record-breaking statistics to sum up Q1 of 2019. A couple of highlights being the S&P posted its best quarter in almost ten years and the MSCI World Index hit an all-time high in Euro terms. The background to these stellar returns was slightly more sobering. Earnings have slowed, future earnings forecasts are reducing, sales are slowing, margins are contracting, and European Manufacturing PMI data is frankly terrible. In addition, Trump’s trade with China remains elusive, however positivity surrounding the ever impending “deal” is not quite as elusive, though even he seems to have got fed up tweeting about it for now. The nation voted to leave the EU in June 2016, but it won’t have escaped anybody’s attention that we are still within it. Goodness knows there has been enough said about this, but it would be remiss of us not to mention it at all. 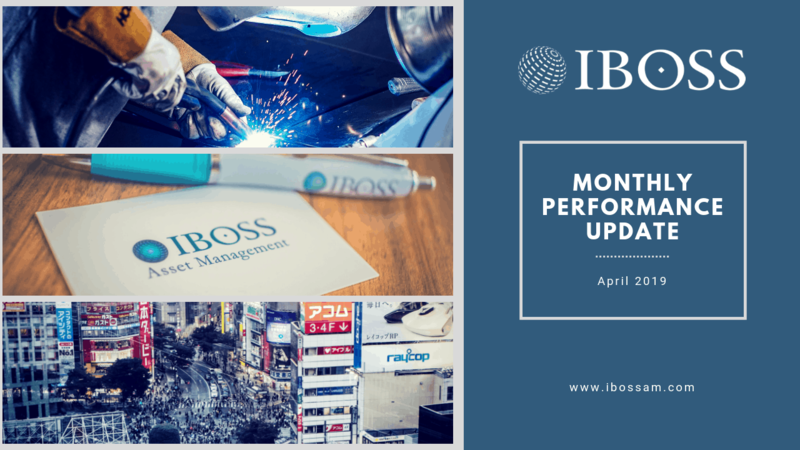 And after all the disappointing global economic data during Q1, on the last day of March there was some good news when the Chinese Manufacturing PMI came in, read all about this and more in our full monthly Market Update by clicking here. If you have any queries regarding this update, or any questions relating to anything else, please do not hesitate to contact us by clicking here.